When Matthew Morgan entered the stage to open his magic permformance, there was no applause. Instead, everyone in the audience raised their hand in the air and wiggled their fingers. He, who is deaf, began the show by pulling four doves from four different silk scarves, and then turn themn into three ducks. Born on January 17, 1974 in West Allis, Wisconsin, only two miles west of Milwaukee, Matthew Morgan is the only deaf member of his family, which includes his parents and one brother. he grew up in his hometown, and attended the Wisconsin School for the Deaf in Delavan. His maternal grandfather, Carl Andress (his stage name was Waxie), who at one time worked in a carnival, first introduced some simple magic tricks to him at a very young age. Every time his family and he visited Carl’s home or when he came to visit them, Matt ran to him and begged him to do one or more tricks. He loved watching Carl’s magic shows from time to time. Matt has not forgotten how his jaw hit the floor in astonishment, every time his grandfather pulled a coin out of his ear. 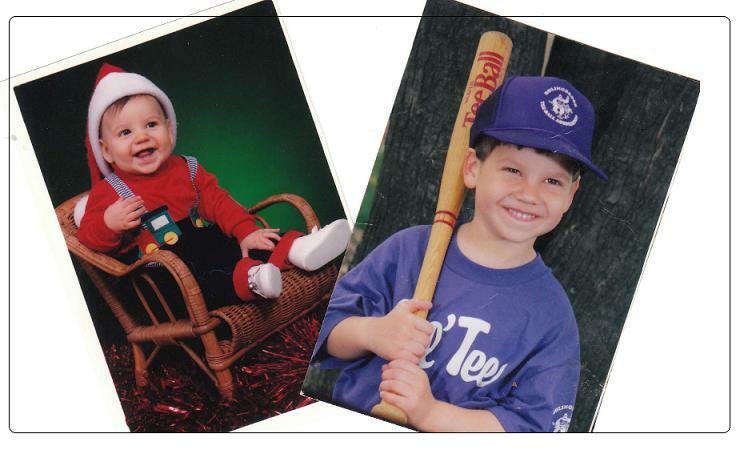 At around the age of six, Matt had to know how his grandfather pulled a coin out of his ear. Carl agreed to teach him all about magic things. From that time on he was fascinated with magic. His grandfather encouraged him to practice as much as he could. Matt very determinedly practiced and practiced tricks in his bedroom. One day during practice he confronted a mistake by trulym aking a coin vanish right into his ear. He panicked an thought it must be real magic. He became entirely upset and scared. Crying, he ran to his mother and told her what had happened. She reassured him that it was just a trick. He went back to his room, looked for the coinf or several hours and was still confused. Later he found it on the floor, with a big sigh of relief. He never gave up practicing after that. Whenever Matt and his brother went to the public library for the Readers’ Club, he always went straight to the section that had magic books on the shelf. he borrowed a lot of magic books from the library and created different new tricks for himself. he still remembers that Christmas Day when he received his first magic kit from his grandfather. He studied and learned more tricks to bring to school to perform for his fellow students and teachers. When he was eleven years old, a young hearing friend led him to the House of Illusion, a magic shop. He entered the store and fell in love with the place. From then on, he started going there every day. He would watch different people come and go; they were fans, beginners, amateurs, or professional magicians. He became addicted to this magic shop and ended up buying lots of new tricks. 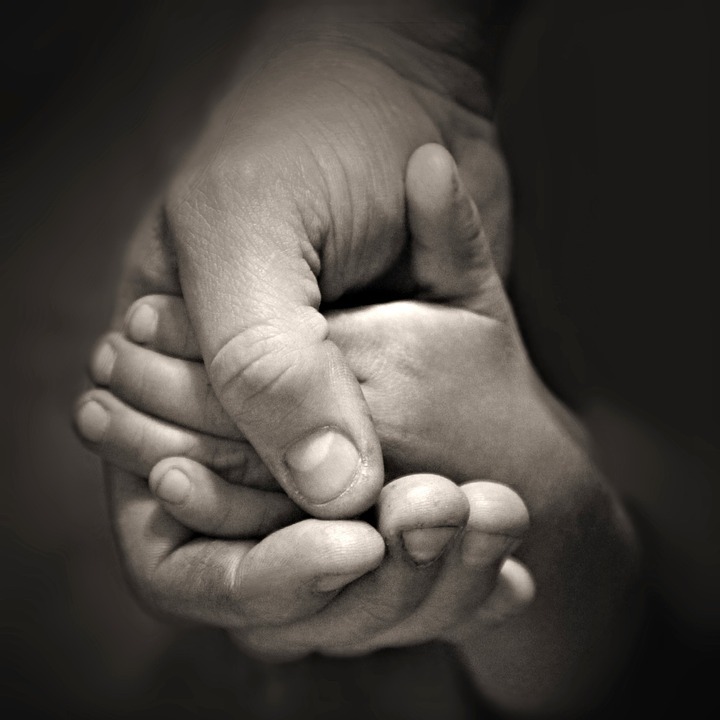 As he got older, he attended the Wisconsin Schoolf o the Deaf as a residential student. He came home every weekend and headed straight to the House of Illusion. He never missed a weekend and faithfully did that until he went to college. at that time he was disheartended to learn that the magic shop had to be closed for good. But he still has fond memories of his frequent visits there through his childhood days. At the age of eleven, Matt gave his first magic performance, in a church for the congregation members. everyone seemed to enjoy it, eh recalls, and the church people gave him $150. He was very surprised with such good pay. He was happy to be able to use the money to add to his inventory of magic tricks and supplies. When he was sixteen years old, his aunt presented him with a sports coat with his new stage name, “Magic Morgan” sewn on it. 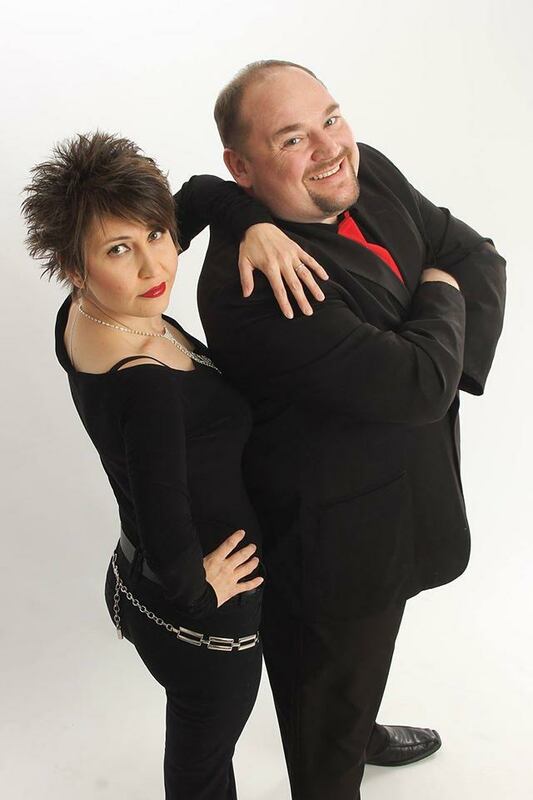 It was her idea, and Magic Morgan has been his stage name ever since. The first animal he ever worked with was his old friend Powder Puff, a white bunny. As a boy, he had gone to the Wisconsin State Fair one day and played a game that was offering a stuffed animal or a live baby bunny as a prize. he won and brought Powder Puff home to his very surprised parents. he started to train Powder Puff to play deaf! It really worked. He deceived his mother and everyone at his shows as he hypnotized his rabbit to lying down “deaf.” Powder Puff grew bigger than a very fat cat–almost fifteen inches in girth and about thirty pounds of pure white fur. She performed with Matt in shows for six years until she passed away of old age. He never found another funny that he couldn’t rain to play dead like old Powder Puff. he tried training four other rabbits. but it never worked. It was very rare to find just he right rabbit flexible enough to work with humans and perform in shows. While still young, Matt met Ron Fable, himself a famous Houdini straight-jacket escape artist of the 1970s. He often invited Matt to visit his home, and he first showed Matt the Zip Bag. It was an empty bag out of which came the most beautiful glowing white doves. He marveled at this trick and Ron kindly present him with two doves and a zip bag of his own. He also sent Matt home with some variations for the dove trick. Matt greatly appreciated Ron’s tutelage. Ron had watched Matt’s progress in performance since age eleven. Currently, Matt still performs on a regular basis with four or more doves. When he became fourteen, Matt wrote a letter to Simon J. Carmel, secretary-general of the Society of World Deaf Magicians, with a videotape of himself performing magic. Simon responded with lots of advice on better techniques and changes to make in Matt’s magic routine. For example, in one trick Matt made silk handkerchiefs appear of out of thing air and float to the floor. Simon watched this on Matt’s videotape and clucked at him like a mother hen who is all out of sorts. he said never “throw” silks onto the floor because it looked bad. he caught many of the young Matt’s mistakes and admonished him to practice not to make mistakes and to learn how to cover them up with a subtle skill on stage. From this point on, Matt practiced a lot until he made no more mistakes and dropped nothing more to the floor. A few years before he graduated from high school at the Wisconsin School for the Deaf (W. S. D.), he attended a warm-up summer school for newly-enrolled and transferred students int he schools kindergarten-twelfth grade program. 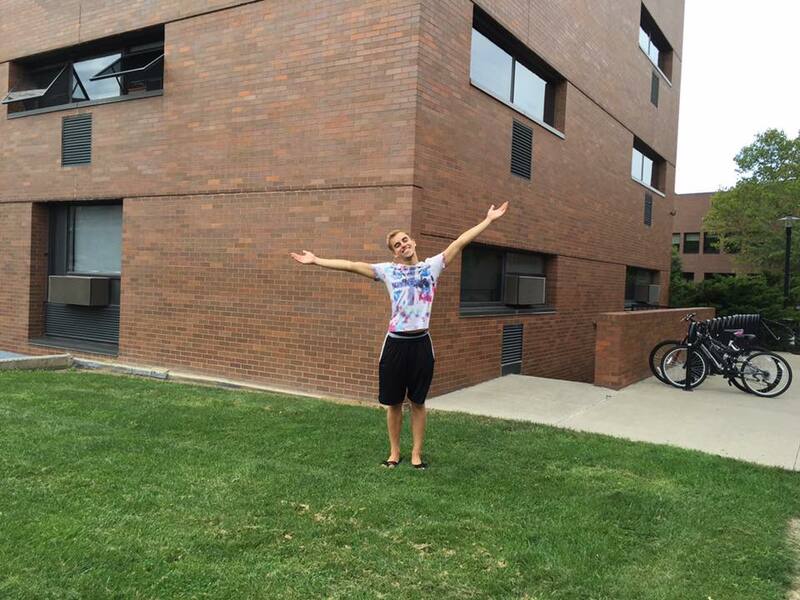 One day Matt decided to give a little impromptu show for a few young students and a teacher. He made a one dollar bill vanish before their eyes. They wanted him to show this feat to other young students and teachers. Soon the word spread that they had a young deaf magician on their hands. Later he was invited to join the Sing Song Dance Troupe on their fall/winter/spring show tour. During intermissions, Matt appeared on stage and performed with his doves. He was a hit. After his graduation from the W.S. D. in the spring of 1992, he went to a college for a while with an undeclared major. In his heart, he knew he loved his work in the community as a magician and performer, so he decided to leave college and pursue magic as a career. His first big-time out-of-state show took place in New Orleans in 1993. Since then he has been invited to appear throughout the United States and abroad. he has traveled and performed in forty-six states and five foreign countries. He has performed at Milwaukee’s famous Summer Fest many times, at numerous and varied state fairs, as well as at many public libraries, schools and universities, and other public sites. 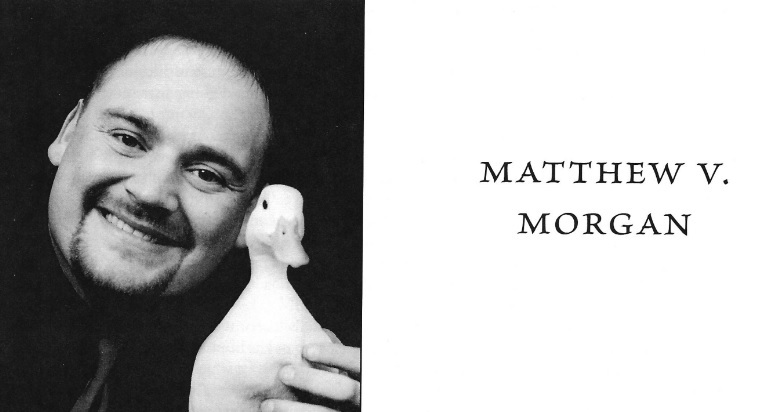 From 1993 to 2006, Matt participated in diferent antional and internaitonal deaf magicians festivals in diffent states and the European countries of Leipzig, Germany, and Moscow and St. Petersburg, Russia. he won tow grand prix awards and first place awards, respectively. He is a member of several magic organizations, including the Academy of Magical Arts, Society of American Magicians, international Brotherhood of Magicians, Society of World Deaf Magicians, U.S. Deaf Magicians Society, and the Fellowship of Christian Magicians. 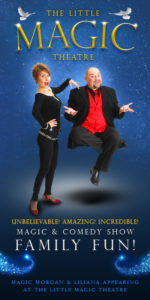 Currently he is president of the U. S. Deaf Magicians Society. In 2002, when he participated in the World Deaf Magicians Festival in Moscow, Russia, he met and fell in love with a lovely young Russian deaf conjuress, Liliana. The following year he married and brought her to the U.S. Now they have two hearing children–a son, Elijah and a daughter, Samantha. His favorite magic categories are dove and ducks acts, illusions, and rope tricks. 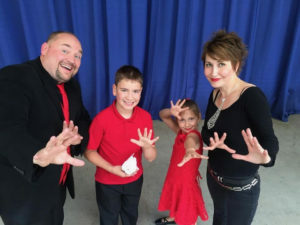 He looks up to his role models in magic: Lance Burton, Dough Henning, and Kevin James, the celebrated world magicians who have inspired and gradually shaped his future career as conjurer in spite of his deafness. 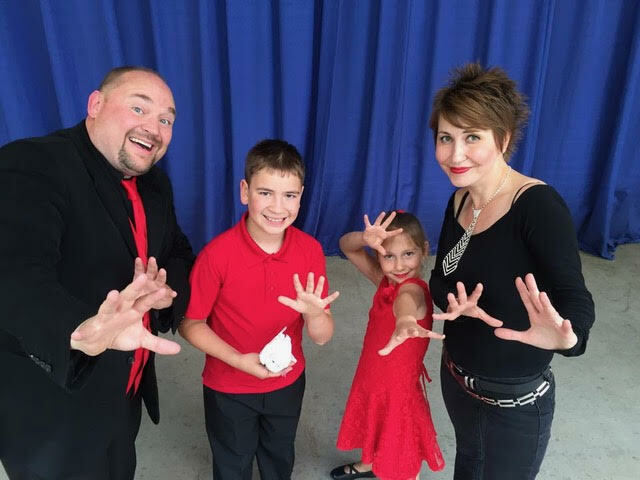 Matthew “Magic” Morgan combines the arts of Illusion, Close-Up Magic, and comedy Magic, along with live animals He uses his unique blend of humor and mime to thrill any audience. Matthew and Liliana own the Little Magic Theater, which will be opening in February at 231 Cook Street in Lake Geneva, Wisconsin. The post above is reprinted with permission from Simon J. Carmel. Silent Magic: Biographies of  Deaf Magicians in the United States from the 19th to 21st Centuries. Eustis, Florida: SPS Publications. 2008: 101-103. Dr. Simon J. Carmel is often considered as a “modern Renaissance man,” due to his many diverse interests and skills. He is a writer, professor, physicist, cultural anthropologist, folklorist, editor, illustrator, linguist, astronomer, self-publisher, polyglot, world traveler, athletic and other related roles for Summer and Winter Deaflympics, storyteller, actor, international community leader, life-time magician as well as magic lecturer and workshop presenter, ski racer, instructor and patroller, miniature-kite flyer, Deaf Holocaust researcher and lecturer, Sukodu enthusiast, and 1994 U.S. Fulbright scholar/lecturer in Moscow, Russia in six months. He was a secretary-general of the Society of World Deaf Magicians (1990-2013). 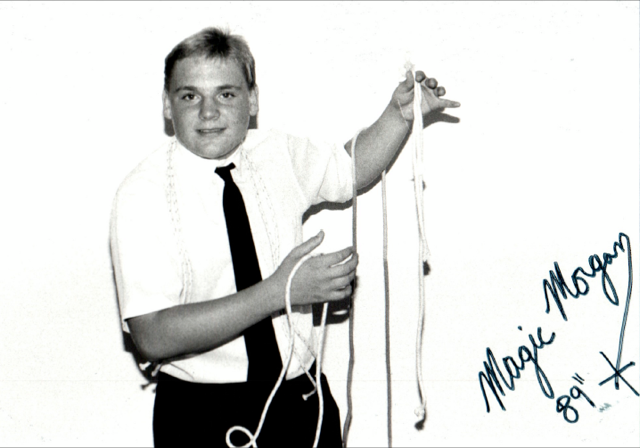 Currently, he is president of a hearing monthly magic club (Assembly #274 of the Society of American Magicians) in Boca Raton, Florida. Dr. Carmel retired from teaching at the National Technical Institute for the Deaf at Rochester Institute of Technology in Rochester, New York but being enlightened he continues to write articles and books in different areas today. He resides in West Palm Beach, Florida.